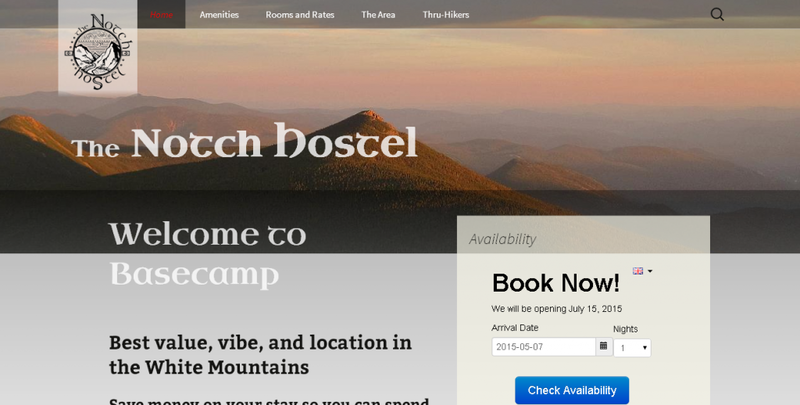 The Notch Hostel is a new hostel in the Whites Mountain of New Hampshire. 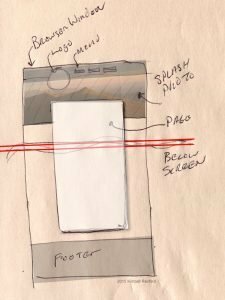 I was super thrilled when Serena & Justin contacted me about the project. The WordPress site I built for them will be easy to maintain themselves. The responsive template I built adapts nicely between desktop screens, tablets, and smartphones. We looked at a bunch of hostel websites from around the world, and came up with this website design based on the features we liked best.